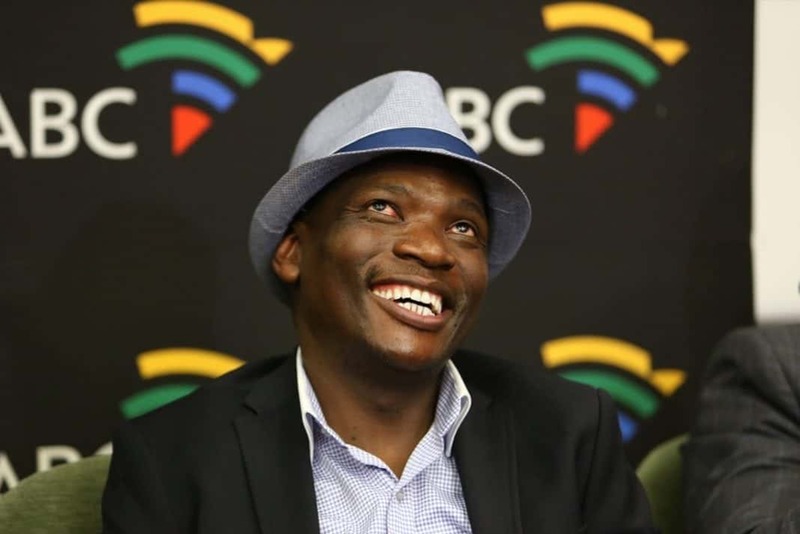 African Content Movement (ACM) leader Hlaudi Motsoeneng is taking the SABC to court for their refusal to live broadcast his party’s manifesto. As reported by Zimasa Matiwane from Sowetan Live, Hlaudi Motsoeneng said the decision was “stupidity” on their part and a disservice to South Africans. Hlaudi’s African Content Movement (ACM) has launched an urgent court application to force the broadcaster to cover live the party’s manifesto launch today.